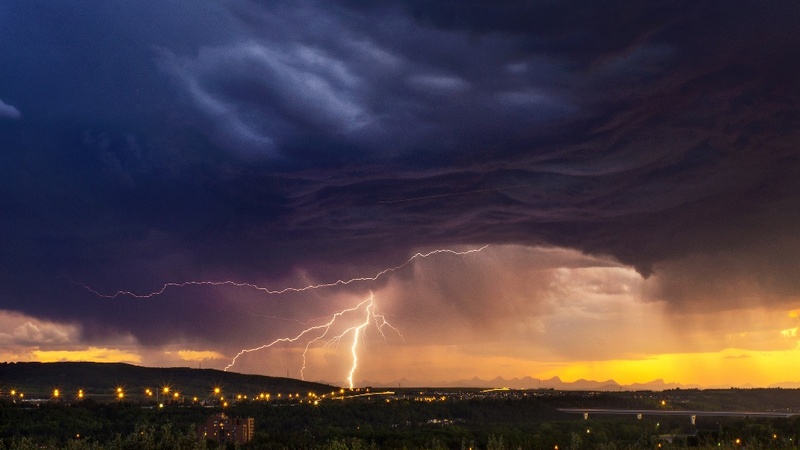 Summer is making its slow descent into fall and many across the country are experiencing late season thunder and lightning storms. What feelings well up inside you when you catch sight of dark, rain-laden clouds moving in your direction? Annoyed? Anxious? Intrigued? 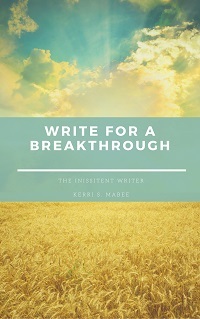 Is there any part of you that feels inspired by the impending downpour to write ? Take a moment to consider the ever-changing skyscape outside your window — Nature’s own artistic palette. What do you see? How do the clouds move across the sky? Do they hover and hang low or sweep along at a brisk pace bringing rain or letting the sun streak through? 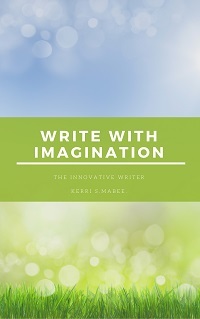 Could your current plot use an infusion of weather to move the narrative along? 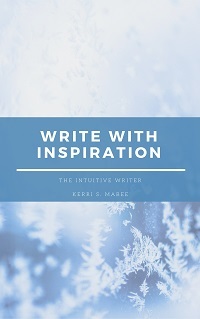 Tags: educated writer, kerri s. mabee, quick write, quick writes, rain storms, the word, tips for writers, weather, weather writing, word, writing, writing tips. Bookmark the permalink.